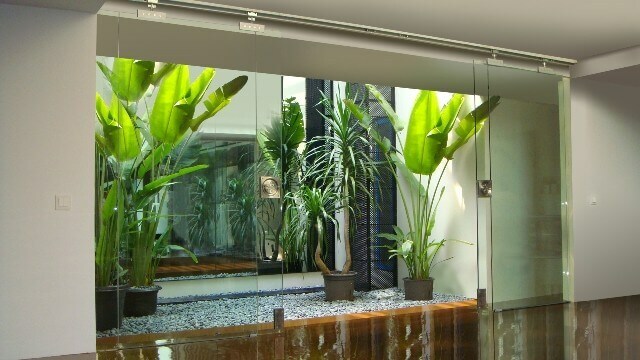 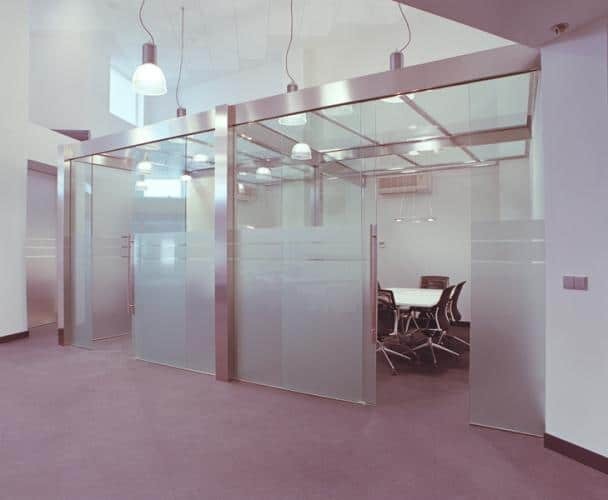 KT Glass is designed to divide ambiances through bi-passing or heavy duty bi-parting frameless glass interior walls in residential, commercial and hospitality projects. 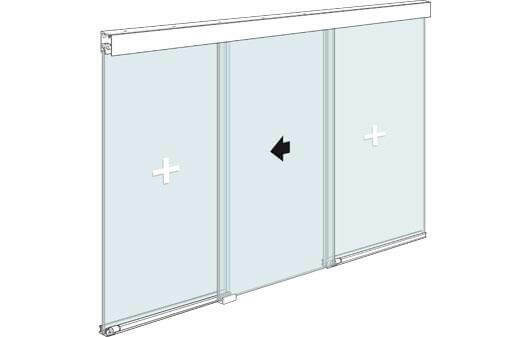 Heavy duty track holding panels up to 11’ high or 7’ wide. 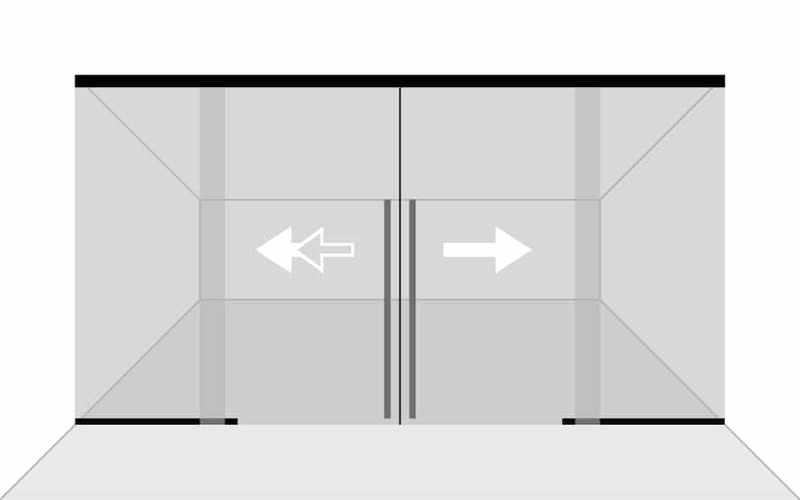 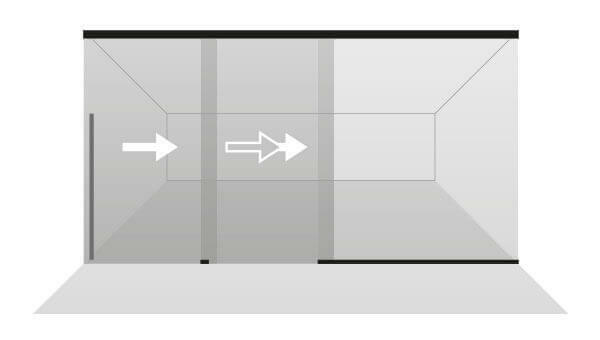 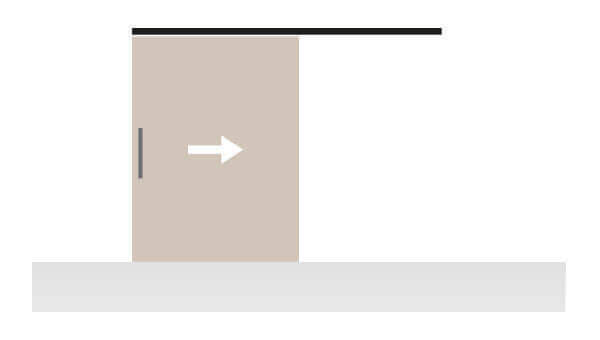 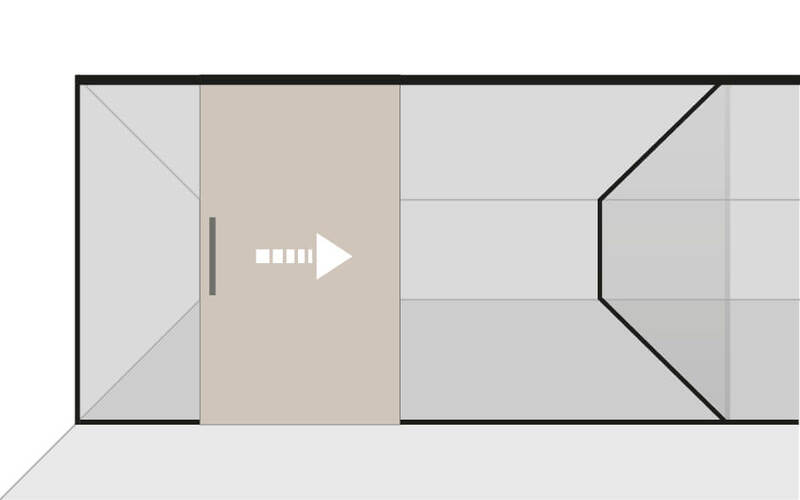 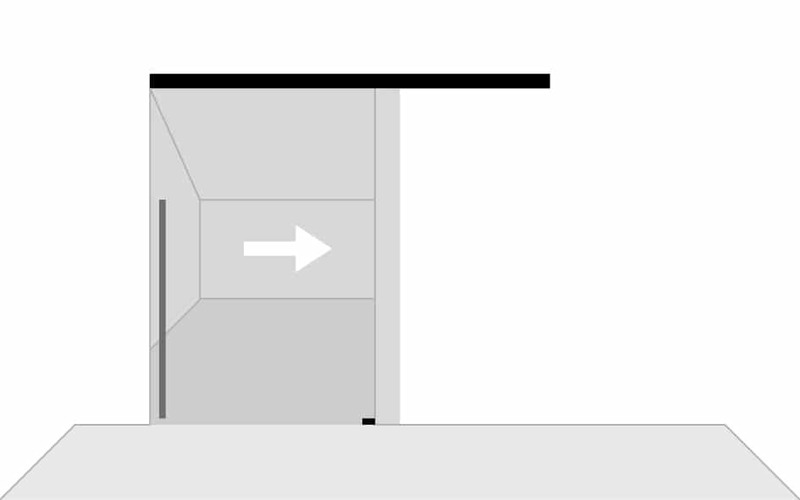 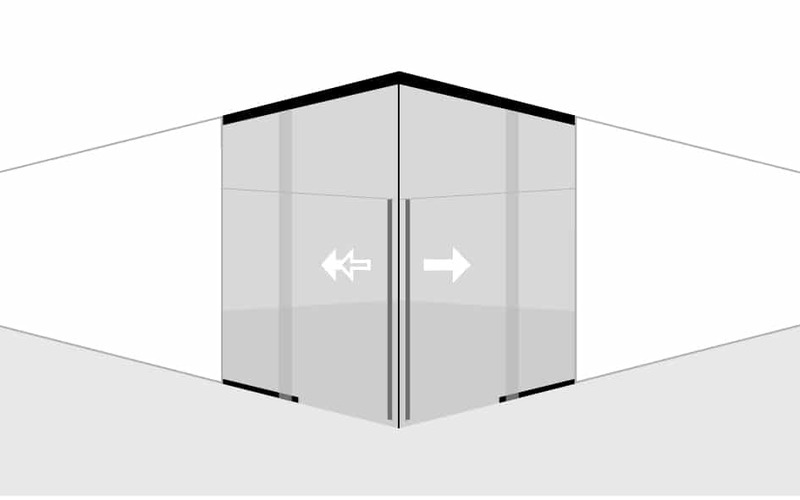 Minimal gap between the doors in bi-passing application to enhance aesthetic and acoustical features. 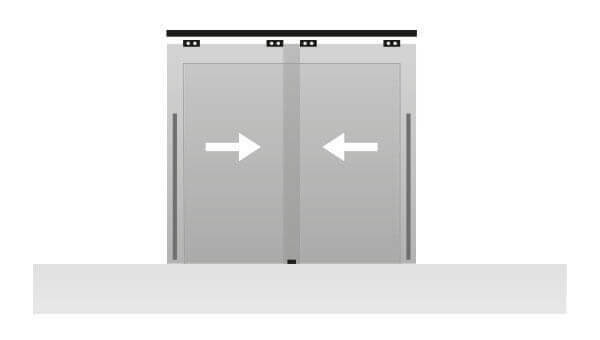 Use of 3/8” and ½” glass panels for doors up to 400lbs. 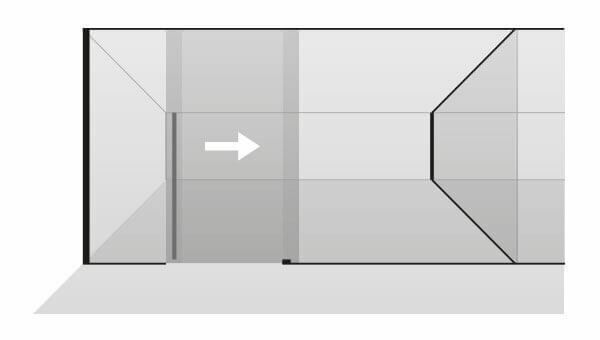 “Silver” anodized aluminium profile (AA10 ISO 7599, 10 microns) or Neocron Steel track.